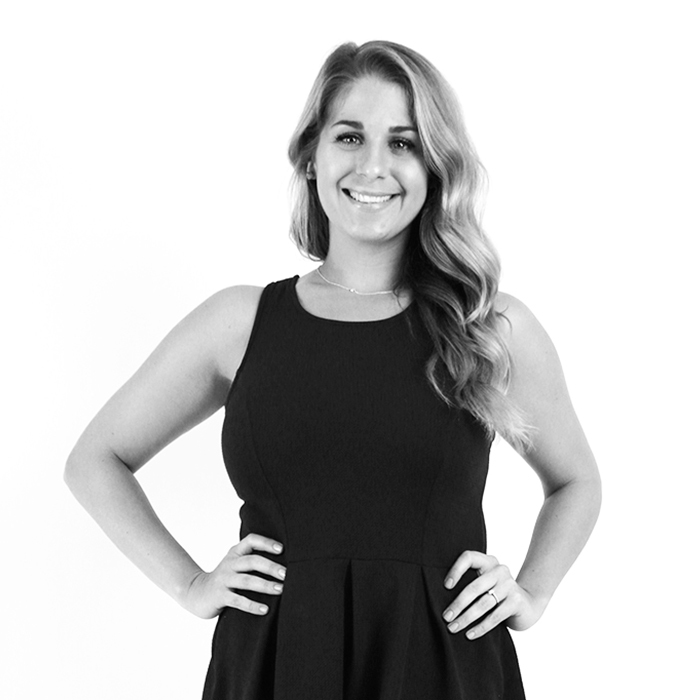 As an account executive for The Atkins Group, Callie helps lead projects and aligns campaigns with overall marketing strategies. She has experience working with tourism, healthcare and consumer goods. She has the knowledge to support an array of markets and is always willing to lend a helping hand wherever needed. Callie graduated from the University of Louisiana at Lafayette in 2013 and joined The Atkins Group in 2016 after working in a number of industries including oil and gas, sales, and even TV advertising. Having experience in these former roles has enabled her to combine skills, such as being an expert analyzer and having a keen eye for detail, to find new opportunities for clients. She brings a lot of things to the table both professionally and culturally. Callie brings a Cajun flare to the office and her love for the outdoors. When she isn’t at work you can find her exercising, hiking, or playing any type of competitive sport. The Woodlands CVB, UIW, Children's Hospital of San Antonio, NatureSweet.